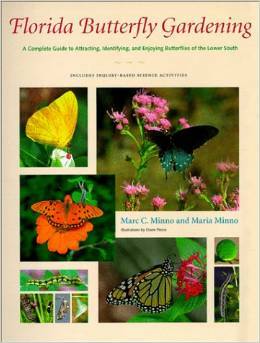 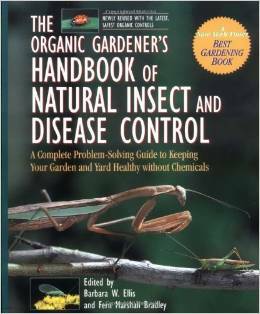 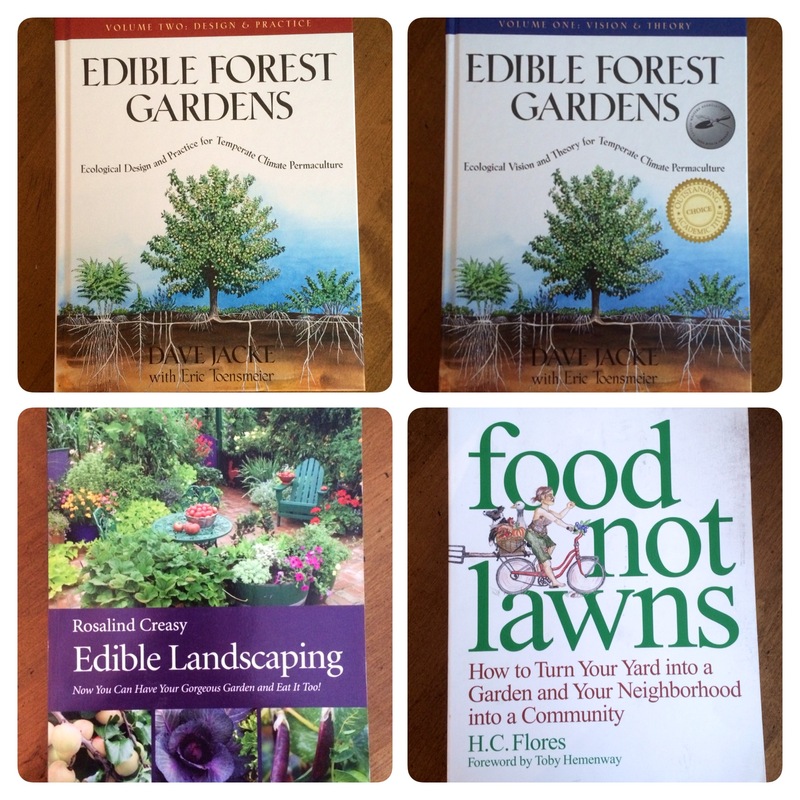 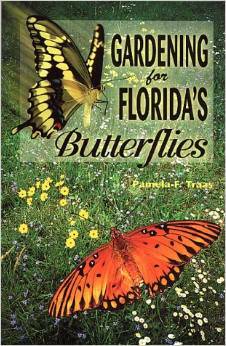 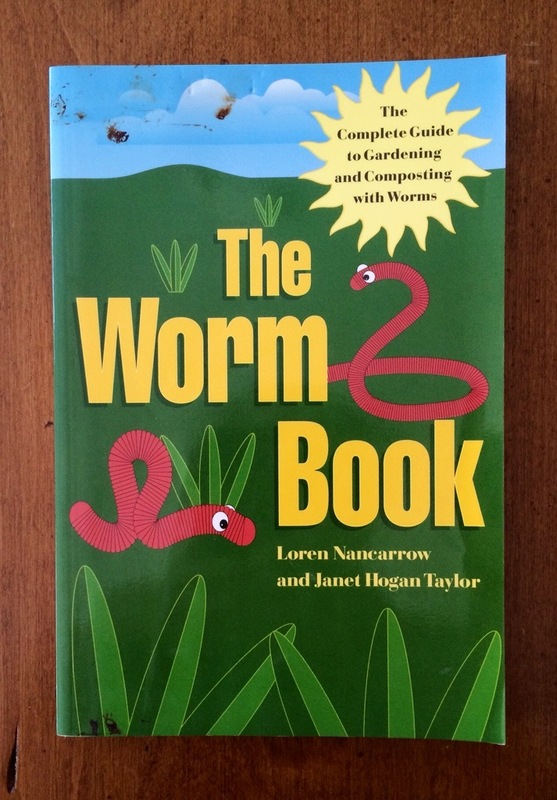 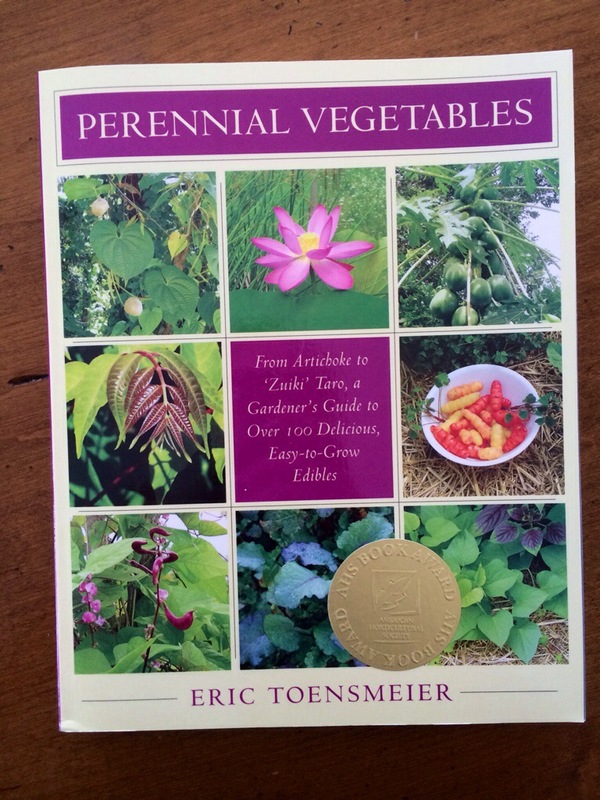 I update this page as I discover new books about gardening. 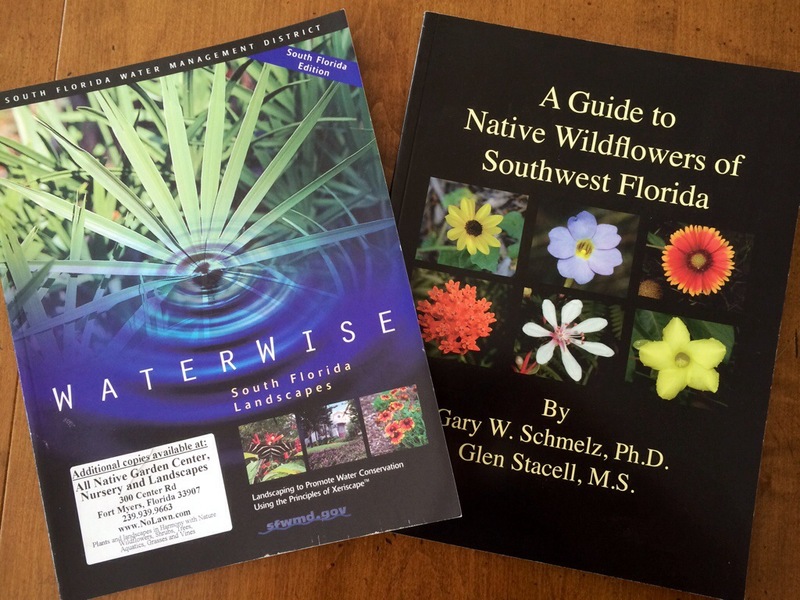 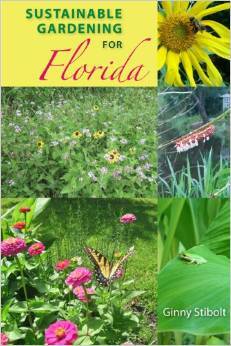 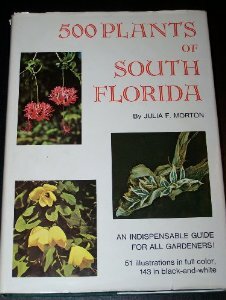 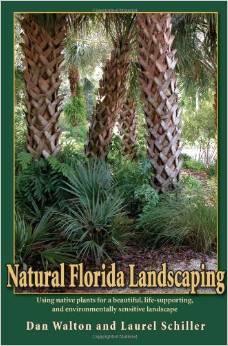 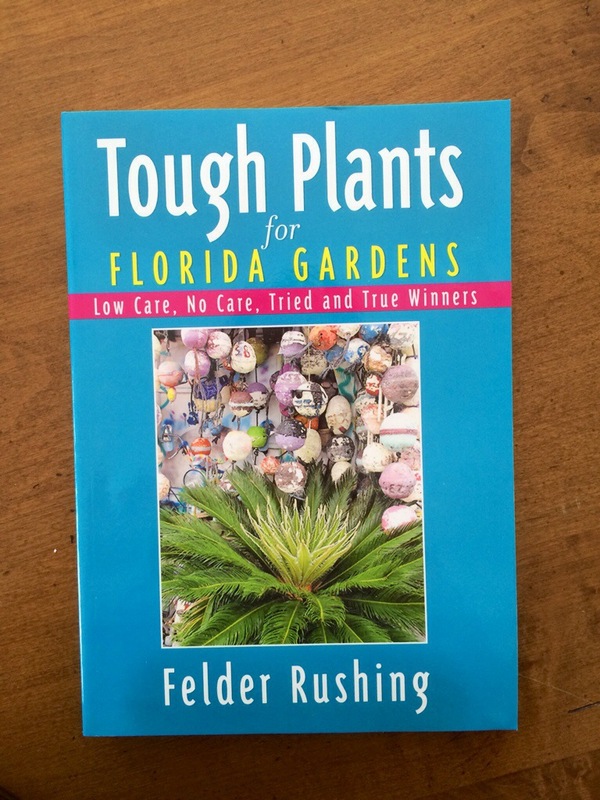 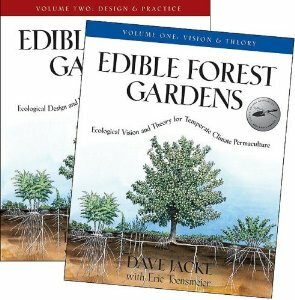 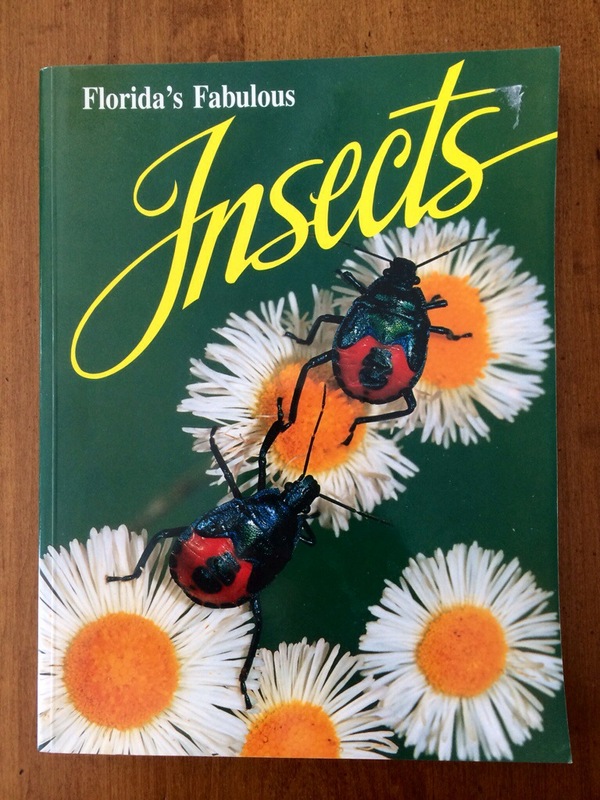 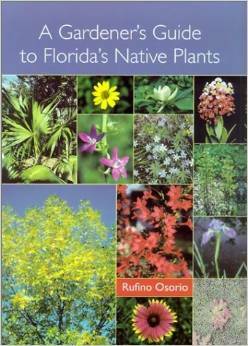 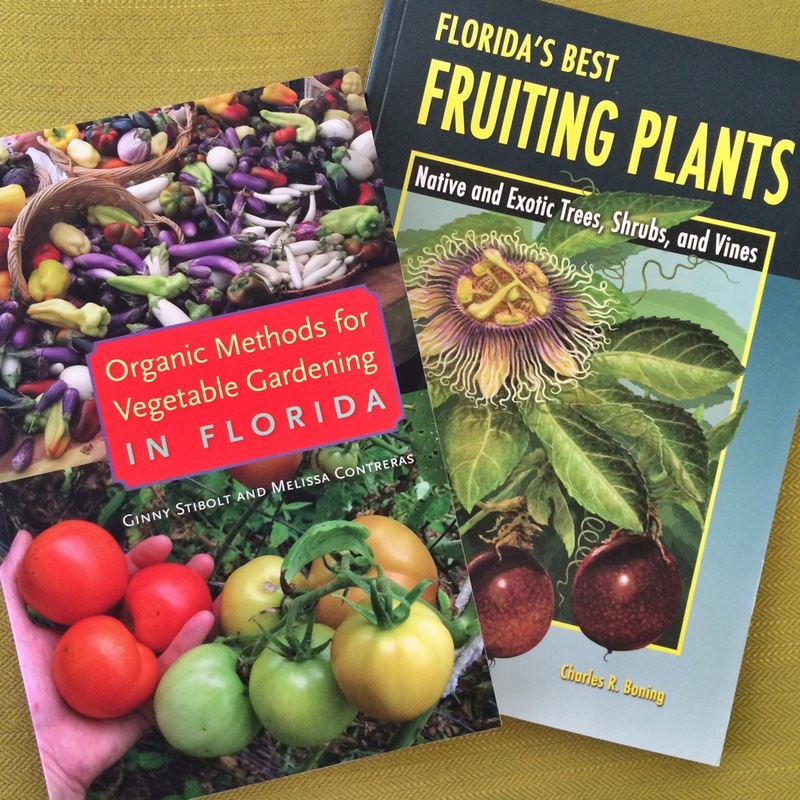 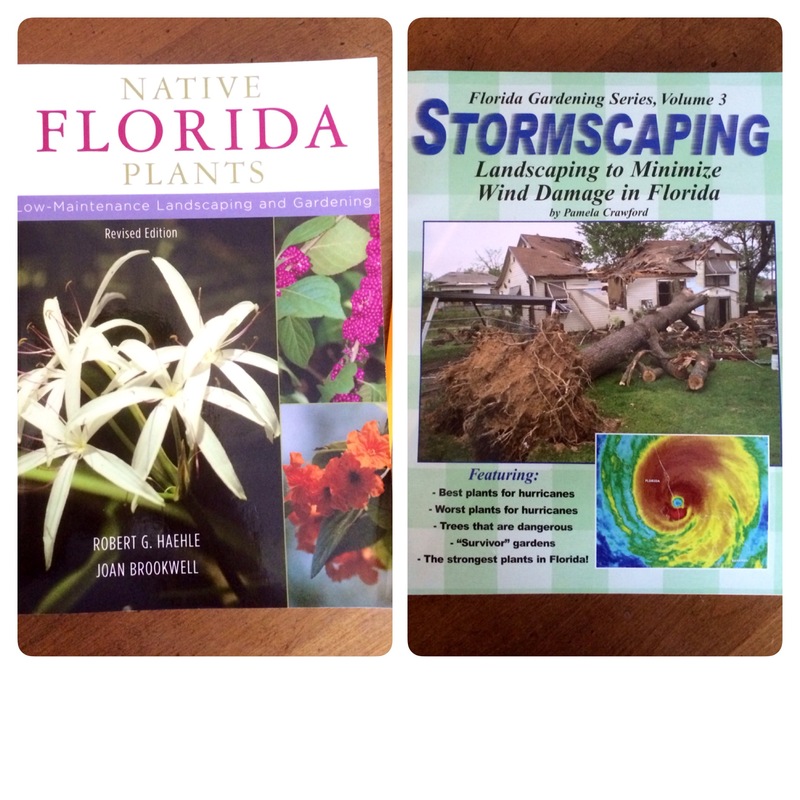 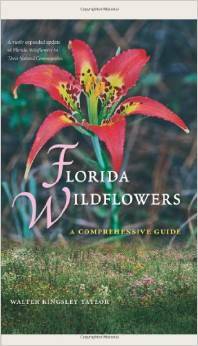 Though I have an extensive gardening library, my focus these days is Native, Edible gardening in South West Florida and permaculture. 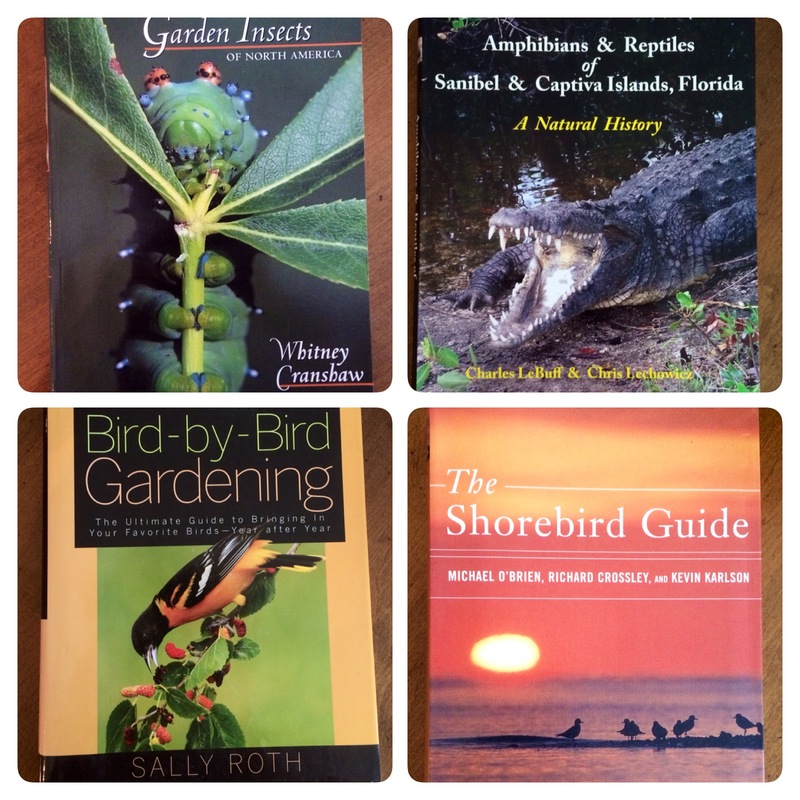 I always like to hear what you are reading!